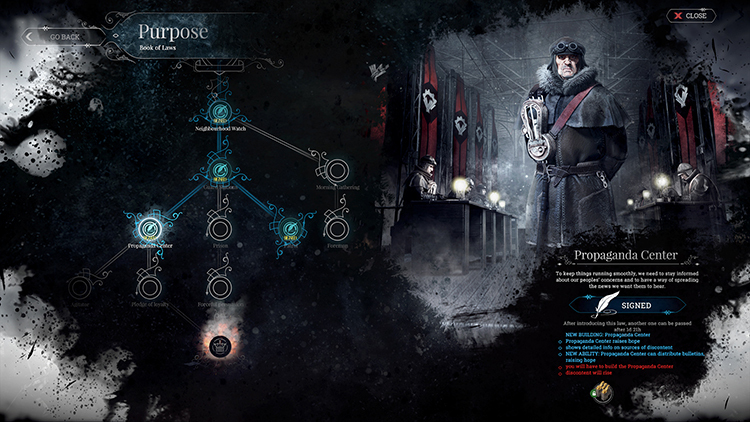 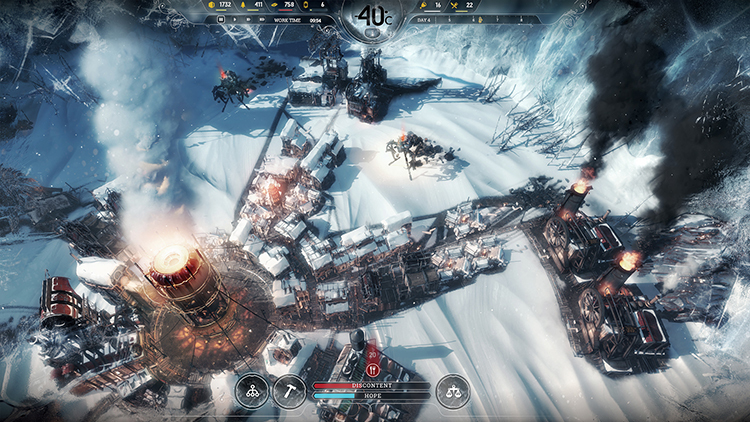 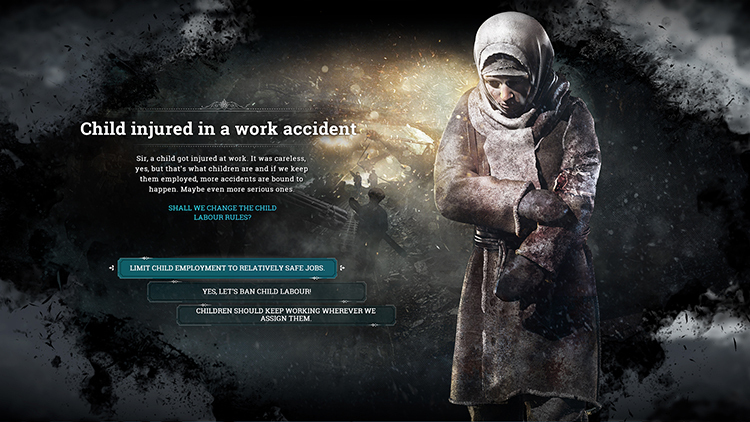 Frostpunk is a new steampunk city building survival video game developed by 11 bit studios, the game development company behind This War of Mine, that is set in a frozen 19th century world. 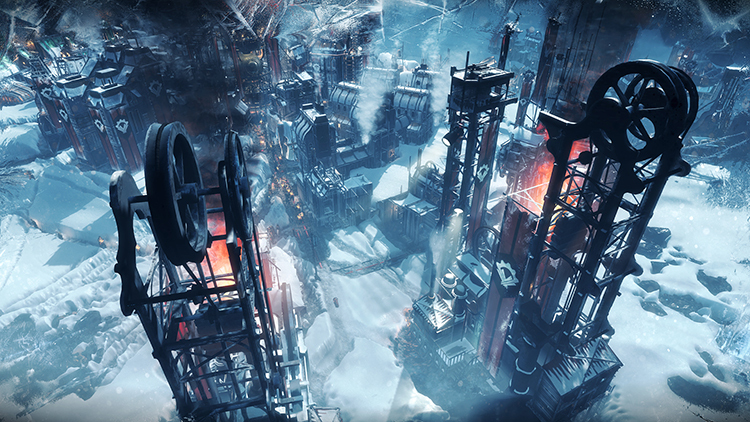 Acting as city ruler, the player must “manage both the inhabitants and the infrastructure the citizens live in.” Frostpunk is currently available to purchase on Steam for PC. 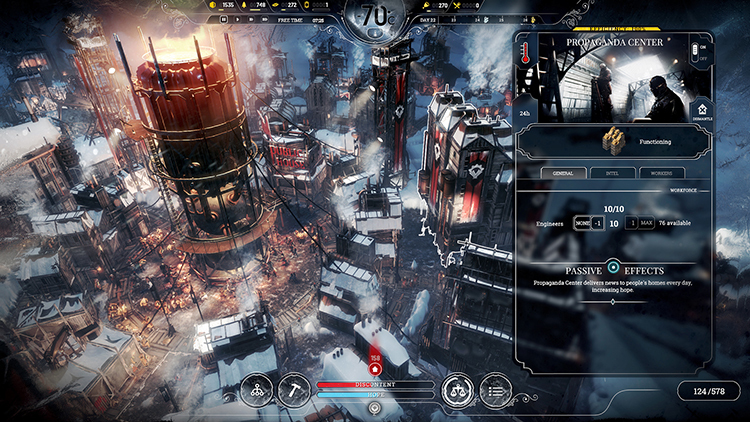 The Victorian Edition of the game is available to pre-order on Amazon with a ship date of May 1st, 2018.